Winter time, over here, is quite a slow time of the year. So, I’m enjoying our warm, bright apartment and experimenting with new recipes. If you’re a fan of mulled wine, you might like this recipe. 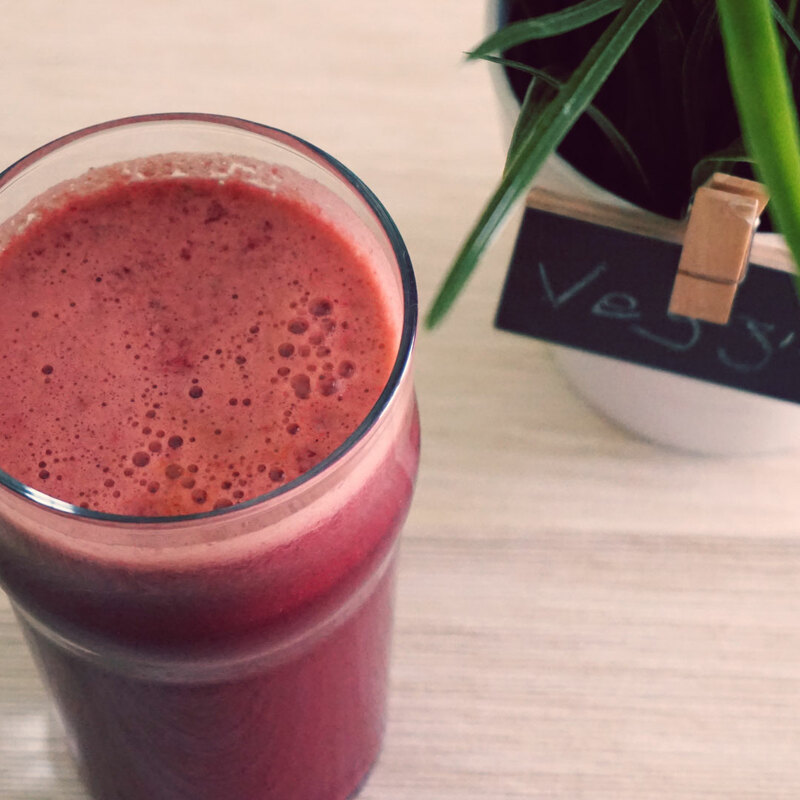 If you’re into healthy eating and drinking, this is a perfect juice to detox your body. Combination of green vegetables and apples makes it a perfect day starter. It’s very refreshing and tasty. 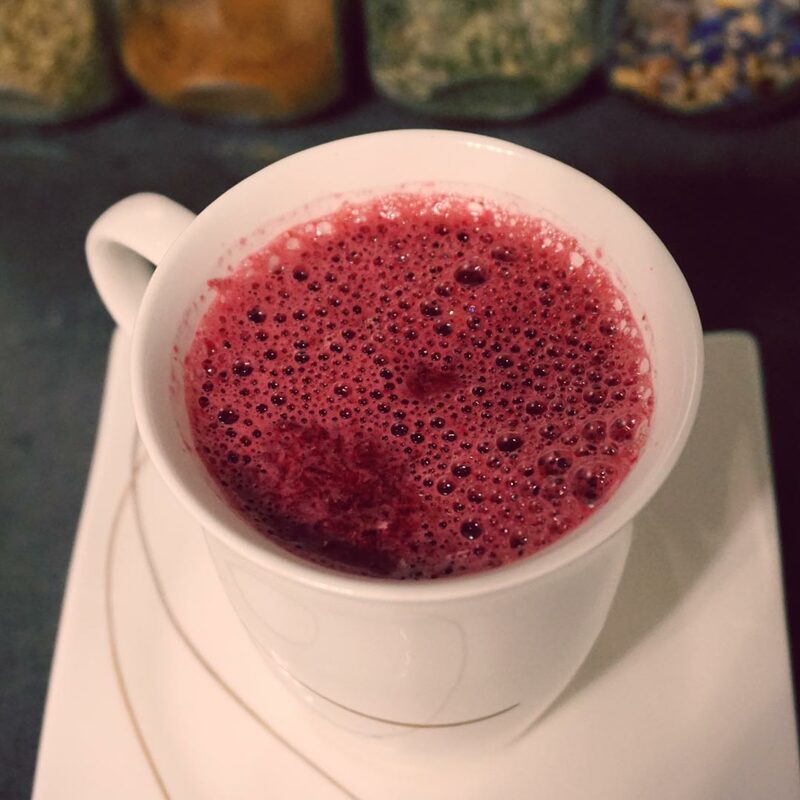 I’m juicing it for breakfast, as a great start into my day, before I eat anything else. 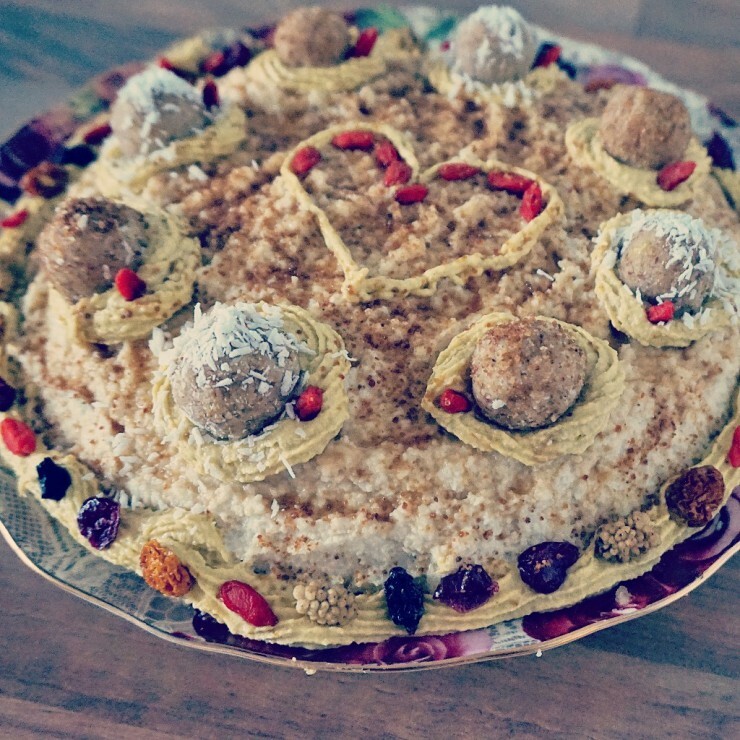 This is the very first raw cake I ever made. The mission was to create something by myself and surprise my love with unique cake for his birthday. 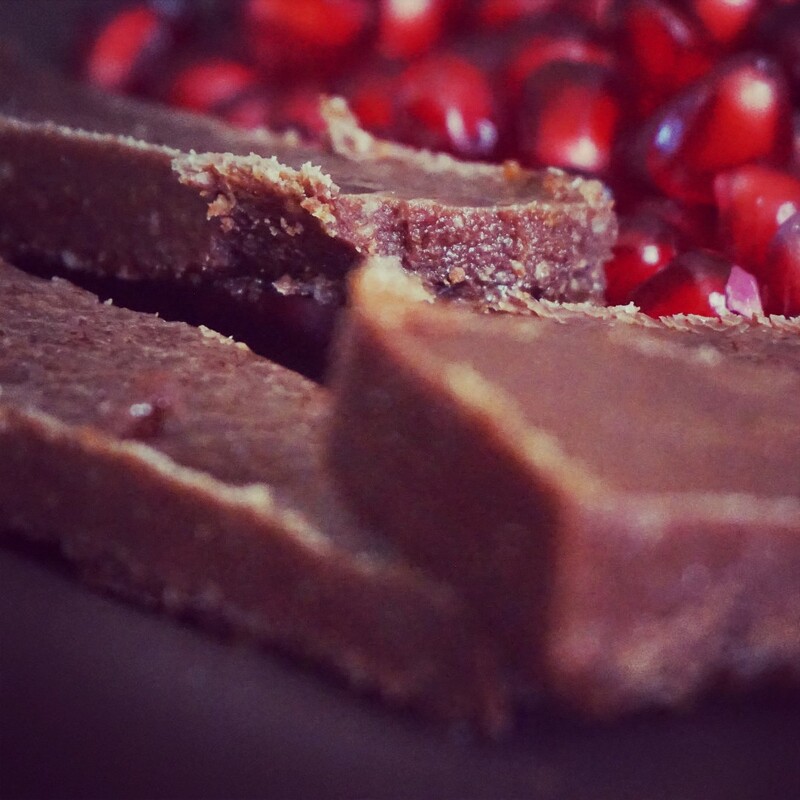 It’s raw/vegan/vegetarian cake and it’s very delicious and healthy at the same time. I am sure he didn’t eat a cake like this one before ;)! This is my favourite smoothie for the start of the day. 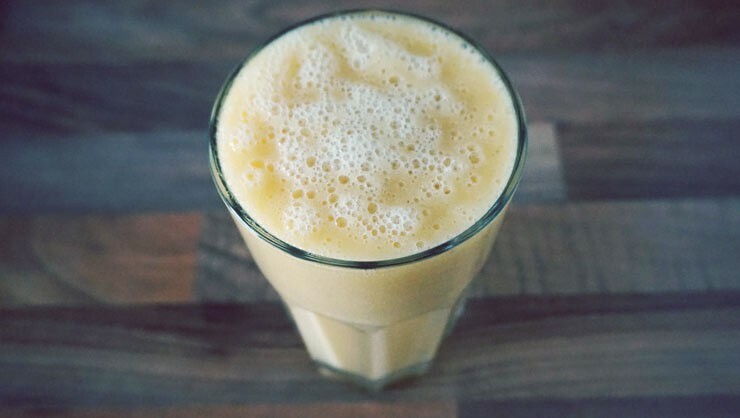 Yellow smoothie is the best to raise up your immunity! 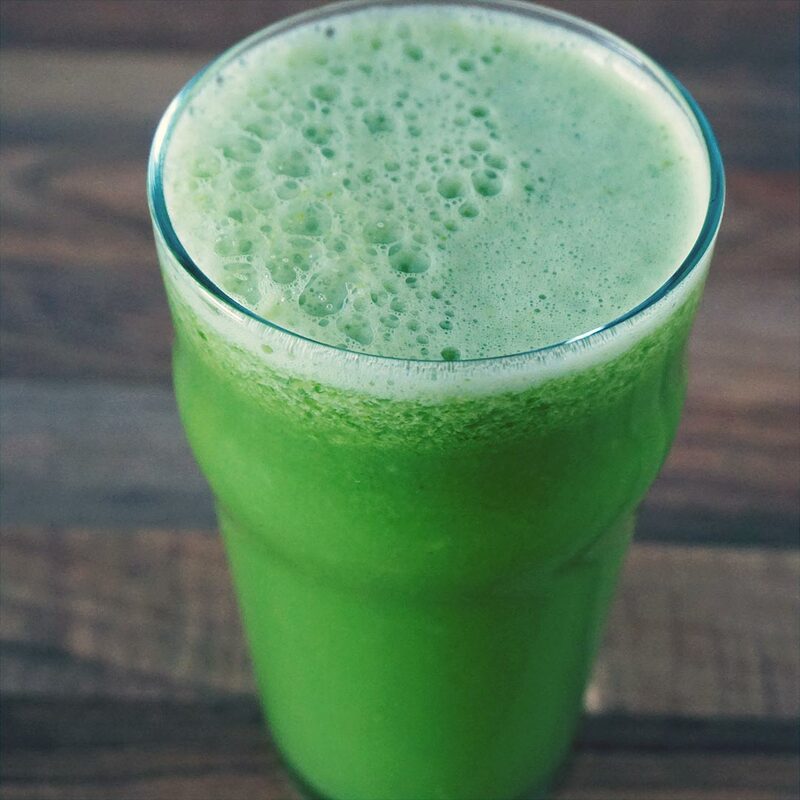 If you’re into healthy eating, this is the perfect juice to start with. Combination of vegetables and fruits make it a perfect energizer for your body. It’s refreshing and light. I often juice it for breakfast before i eat something else as a great start into my day. 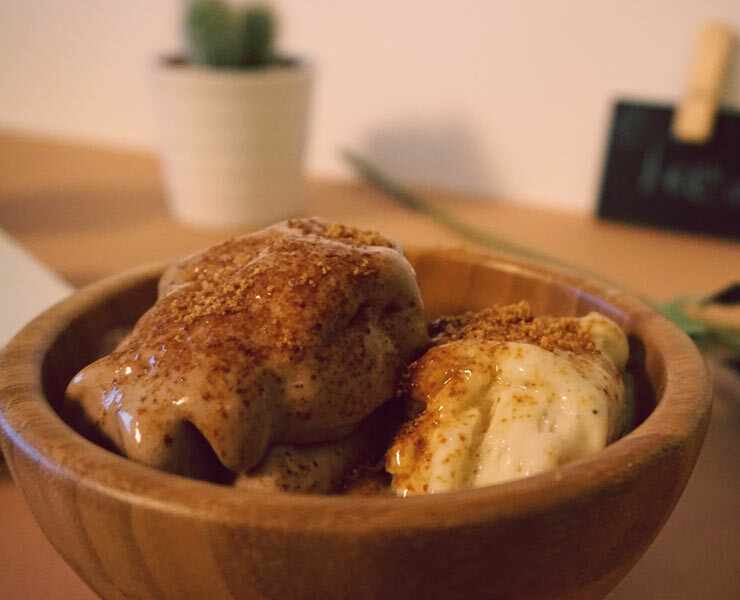 I’m sure you know you can make ice cream in no time, but this simple and healthy banana ice cream might surprise you. 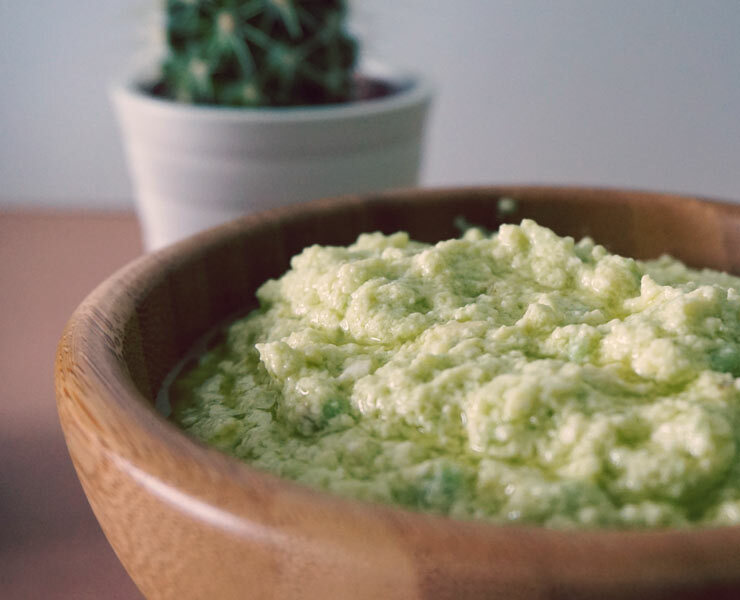 It is amazingly delicious and easy recipe you’ll love! Perfect for the summer. My favorite smoothie at the moment. It is absolute perfect for hot summer days when your appetite is in the basement. It’s refreshing and nutritious. I’m making it for breakfast or as a snack in between meals. 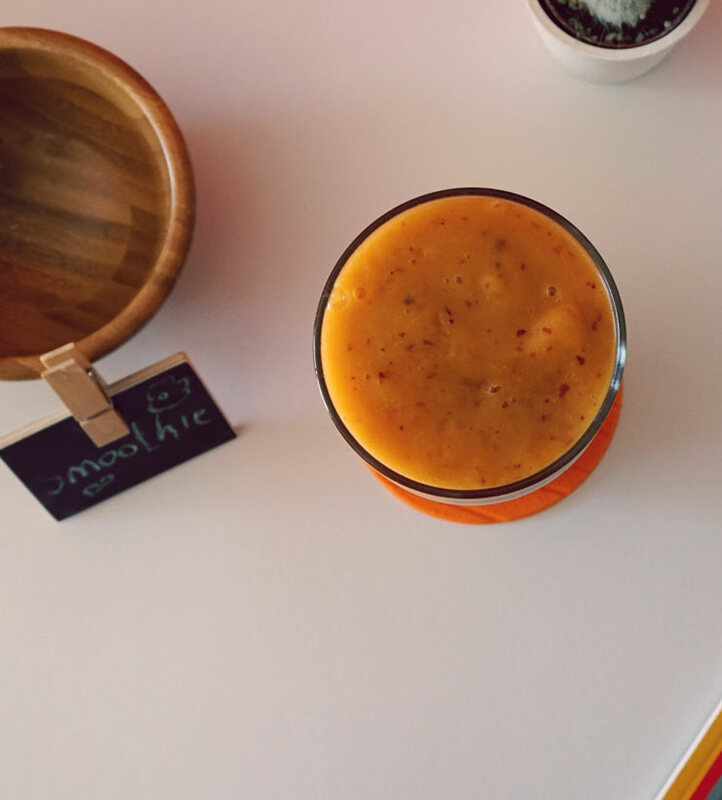 It is very easy to make, just put peaches, apricots and mango into a blender and there you go. 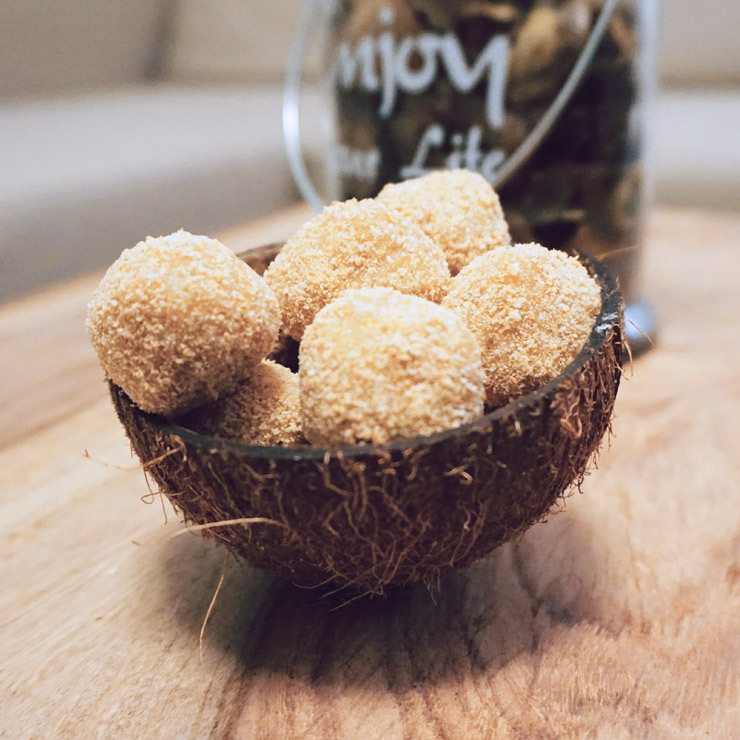 If you want something extra, try adding banana to it – it’s very tasty combination!